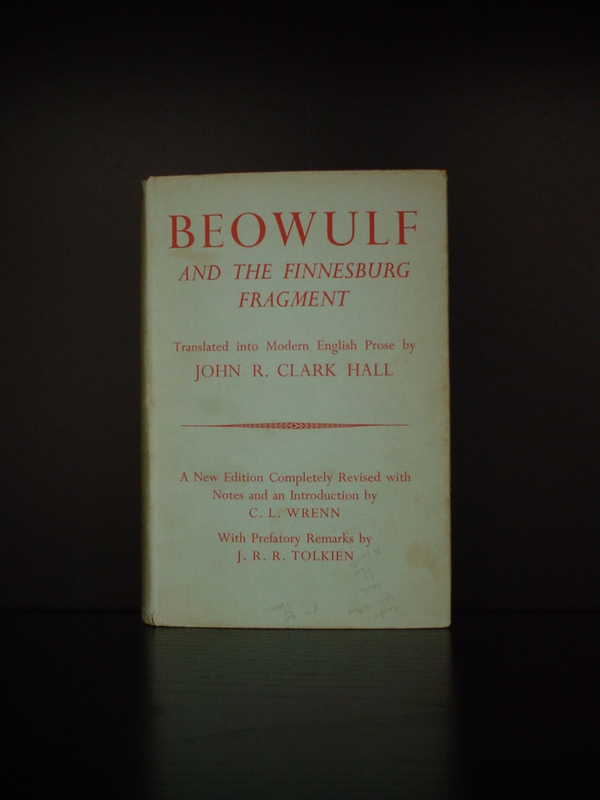 The book is translated into modern English prose by John R. Clark Hall, with prefatory remarks by J R R Tolkien. Tolkien's essay is one of the best and most authoritative on the difficult subject of metre and stress. His point also is that a prose version (any version) cannot substitute for the original. Point taken, but most of us of course read Homer etc in translation: its all right for Tolkien et al when "everyone" learnt Greek, Latin, and Old English etc ! Of course even a prose translation helps in understanding and learning to read the poem in the original.